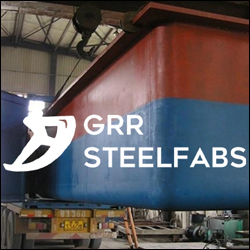 GRR has a high technological core that makes it distinct from the others. 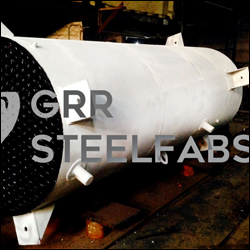 The company has all the experience as well as expertise to continuously assimilate. 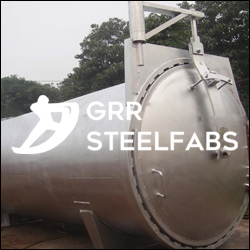 At GRR, quality is not a slogan but a pledge. 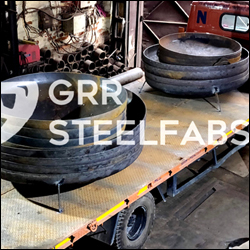 We strive to produce the best quality as it is the only thing, which has taken us so far in the business. 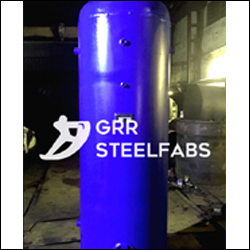 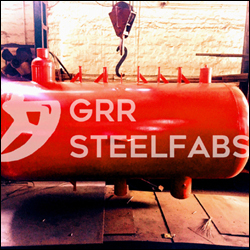 GRR Steel Fabs is one of the leading entity in the field of designing and manufacturing of Dished ends, Air/Ammonia receivers and various types of pressing and bending Jobs.